Our Outdoor Education team specialises in creating bespoke activity programmes for schools all year round. We provide anything from one day activity days to a full activity week from Monday to Friday. 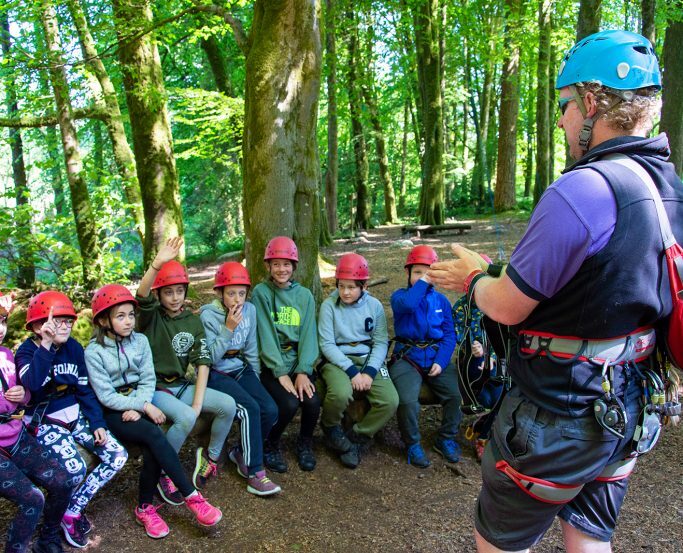 We offer the National Outdoor Learning Award (NOLA) to all residential groups participating on our activity programmes, see more about the NOLA Award here. 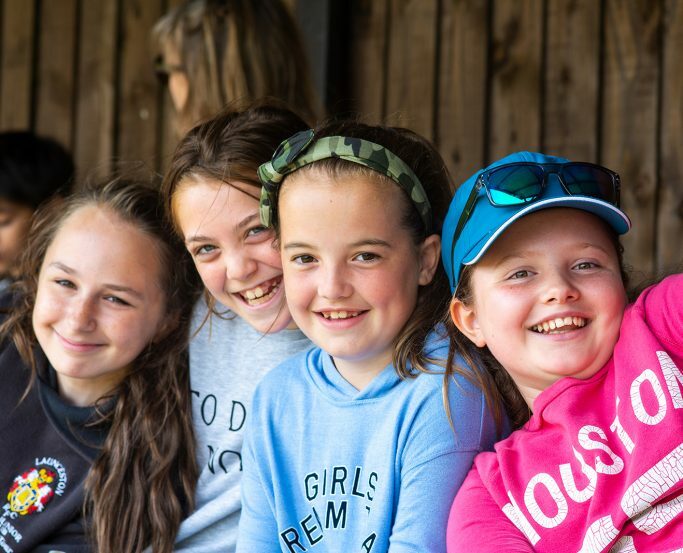 Once we have discussed with you your preferred activities, we create an outdoor education programme tailored to your group’s specific needs and requirements. A typical weekly programme would include 20 hours of formal activity sessions led by our instructors (normally 2.5 hour sessions). We offer free places for teachers in a ratio of 1:10 and some free places for 1:1 support staff. Our four accommodation wings: Heatree, Farmhouse, Stables and The Way, offer private accommodation and facilities for your school. We can accommodate a total of just over 200 guests, from groups of 10 to 200. Our bedrooms are dorm-style bunk bedded rooms, the majority with en-suite facilities. Find out more about our accommodation facilities here. School residentials are fully catered with food cooked fresh on-site and meals can be adapted to cater for all dietary and medical requirements. Outside of formal activity sessions, our grounds offer extensive areas for outdoor play including a football pitch, swings and an indoor sports barn with bats and balls provided.